Agritourism represents an alternative for improving the incomes and potential economic viability of small farms and rural communities. One such venture that has proven successful is the construction of corn mazes. Research is being conducted to improve upon the basic idea of the crop maze by experimenting with other crops such as sorghum and sunflowers, as well as smaller-scale straw bale mazes for children. 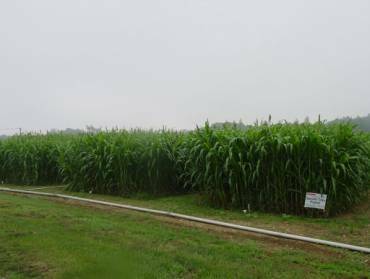 Sorghum crop maze trial examining planting densities. 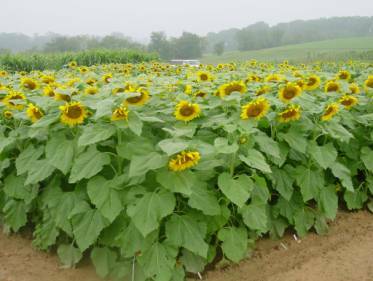 Sunflower crop maze trial examining planting densities. 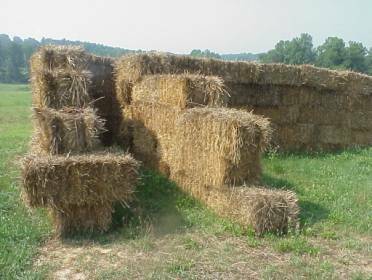 Entrance to the straw bale maze.